Sarah Bettey Photography: Trying again! I am trying the blog thing again. I always tend to start for a while, then quit cause I get bored. I will try again. Refresh those old pics and get them out there to be seen. Maybe even inspire myself to get out and take some new stuff, who knows! 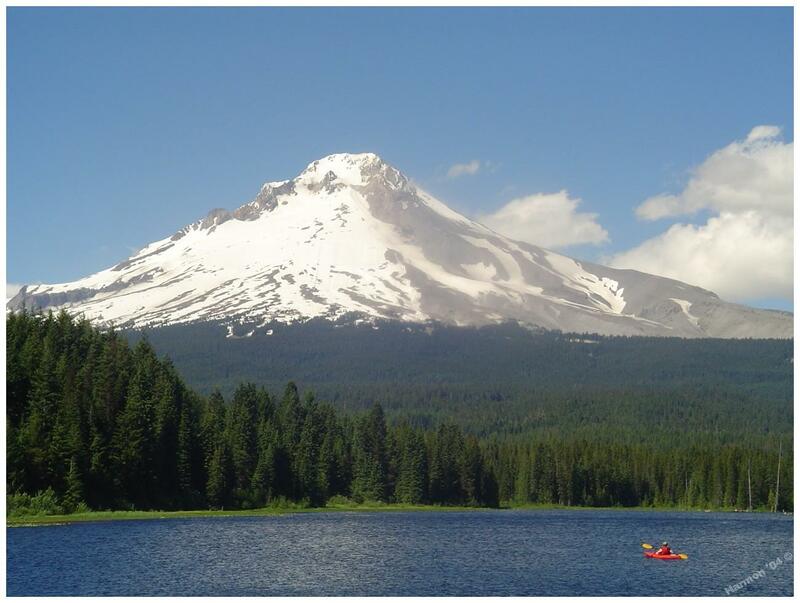 This picture was taken from Trillium Lake. It is one of my favorites. Clear and beautiful. I will TRY to post every couple of days, with the exception of my very busy weekends. We will see how it goes.